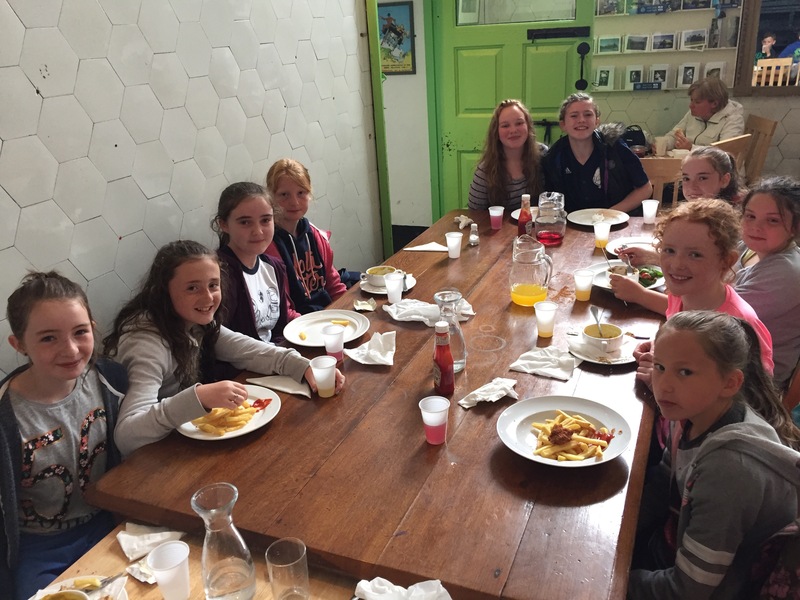 Our Junior Entrepreneur project has come to an end and Super Smoothies Ltd has been wound up. 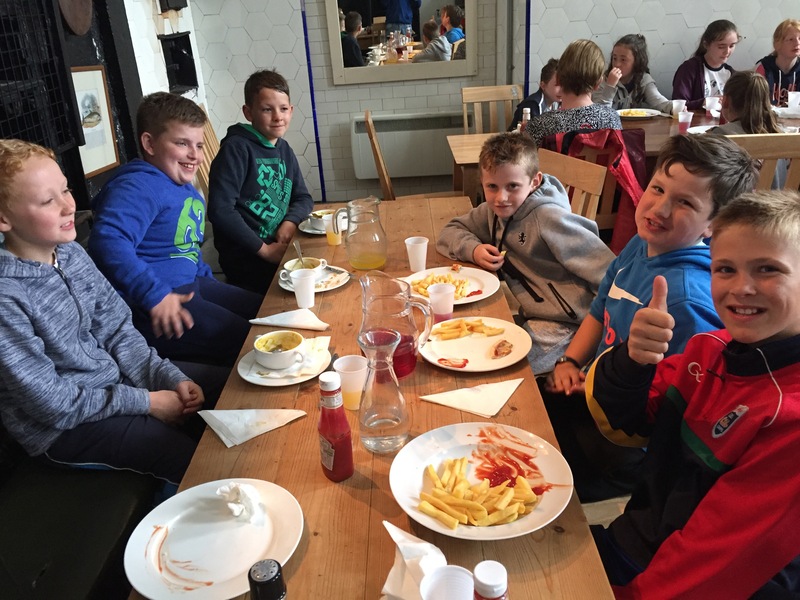 Today we got to spend the remainder of our profits having already purchased ukuleles. 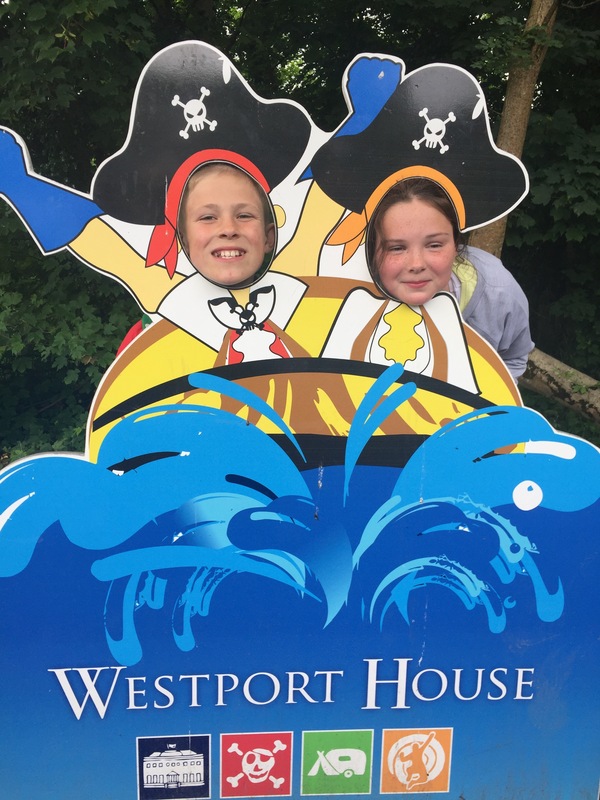 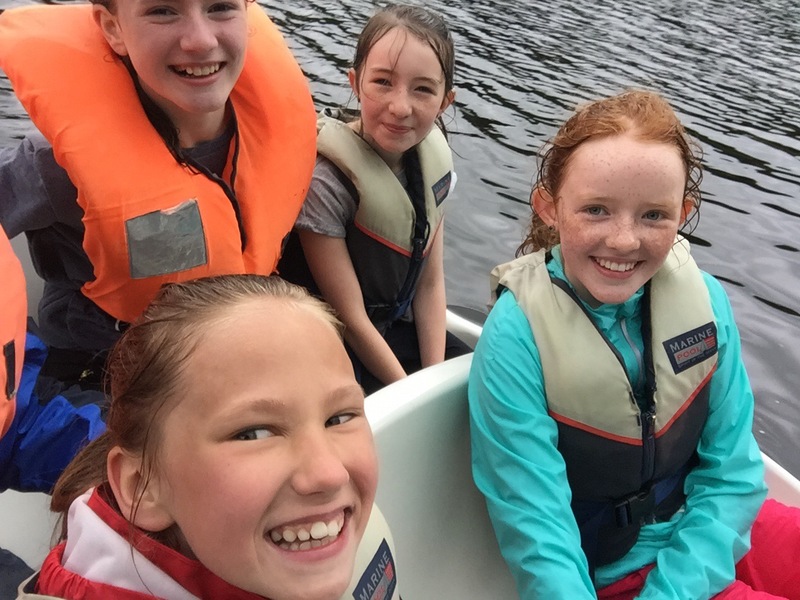 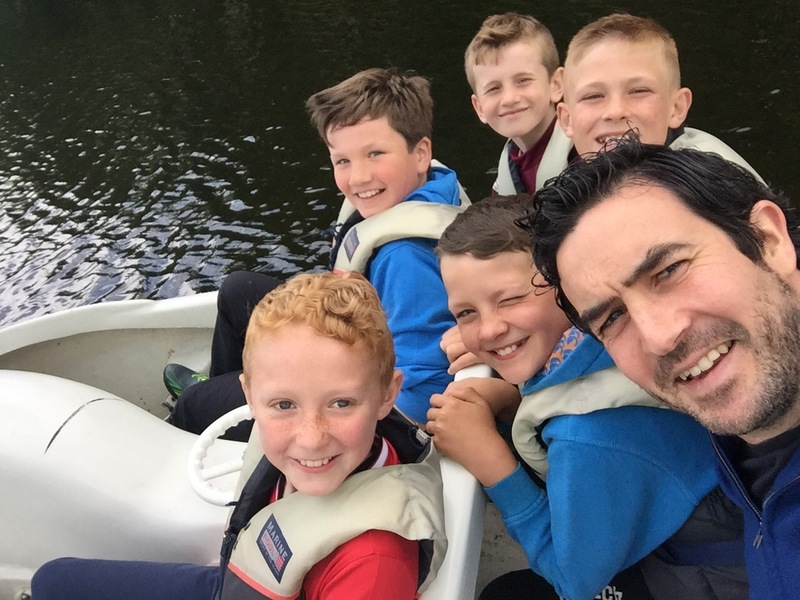 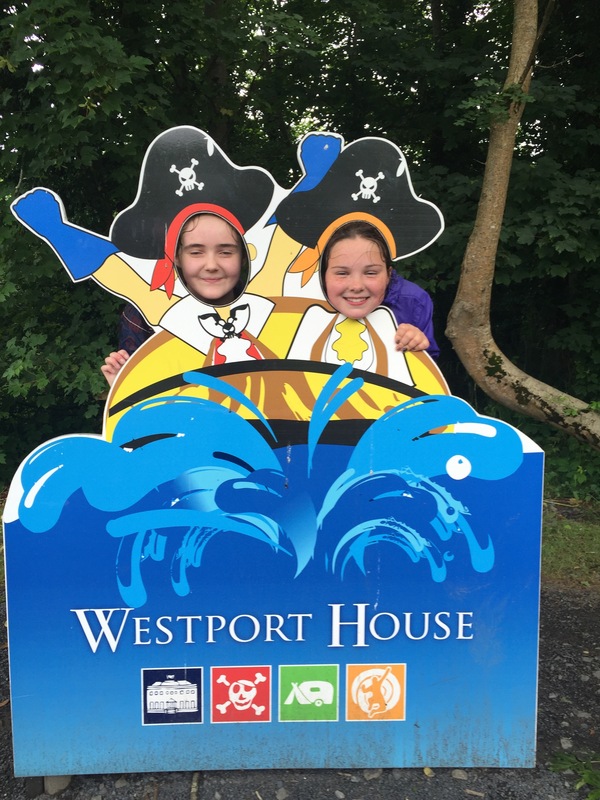 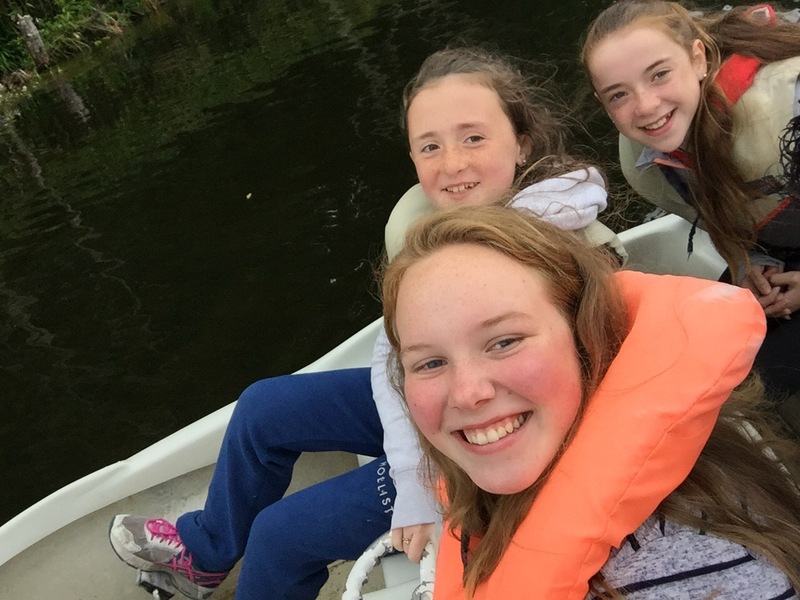 We had an absolutely fantastic day in Westport House! 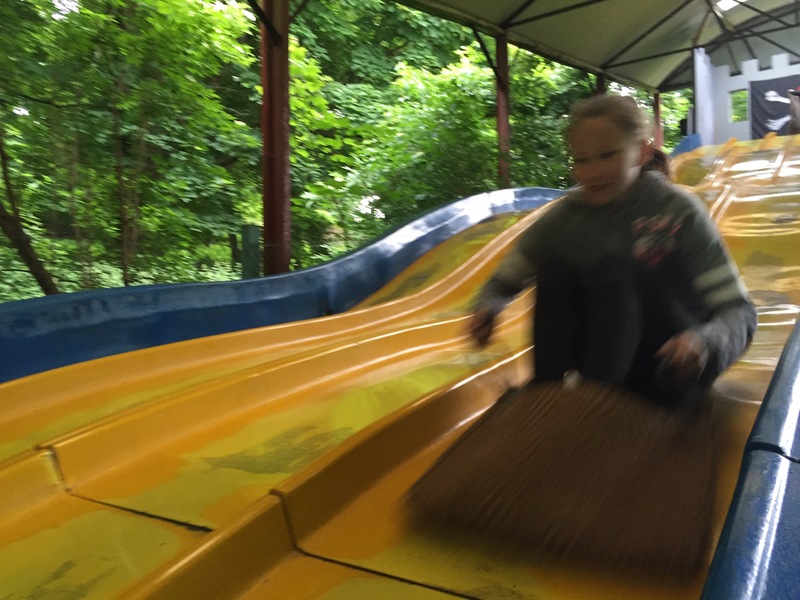 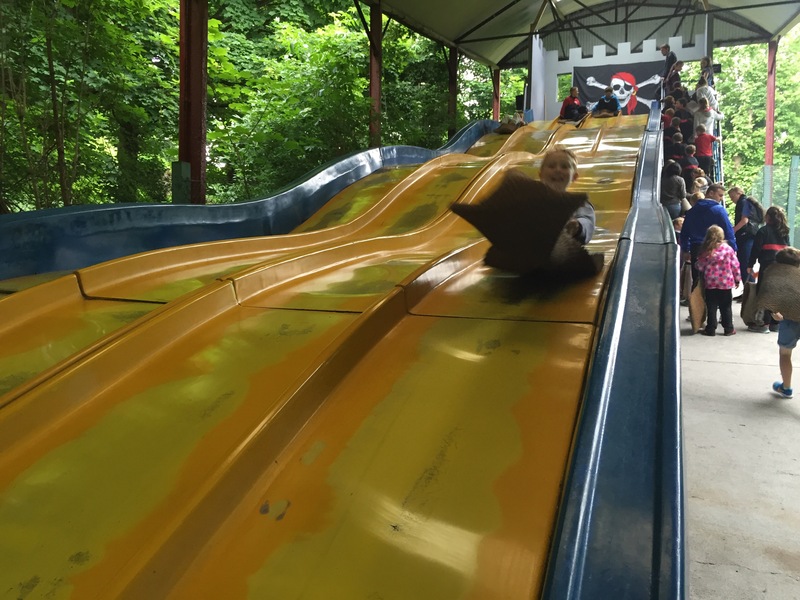 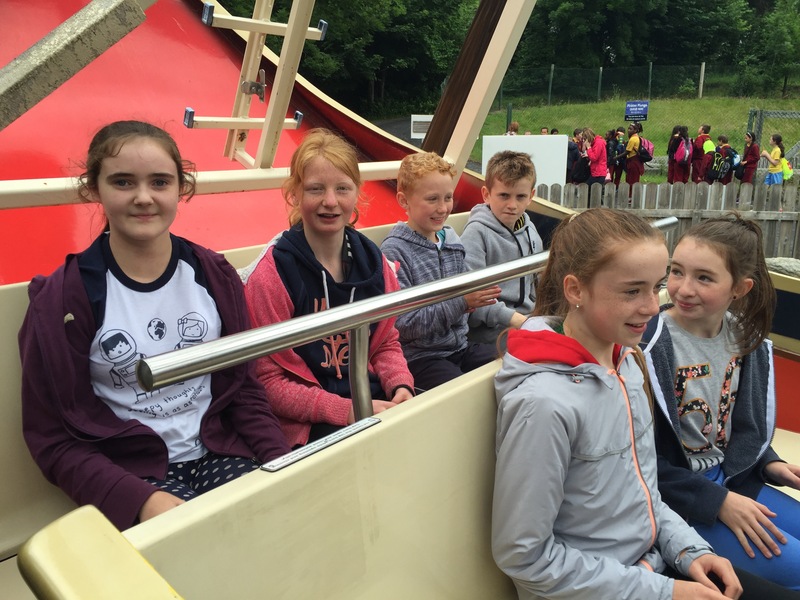 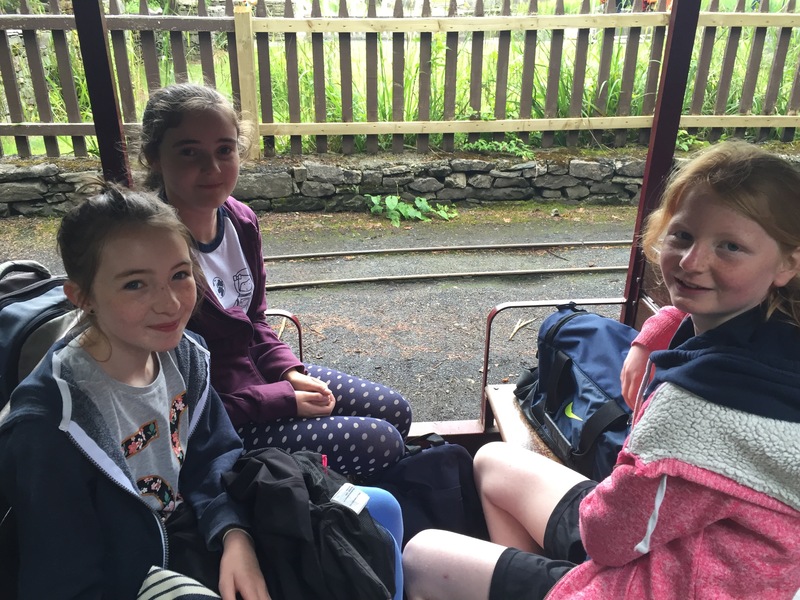 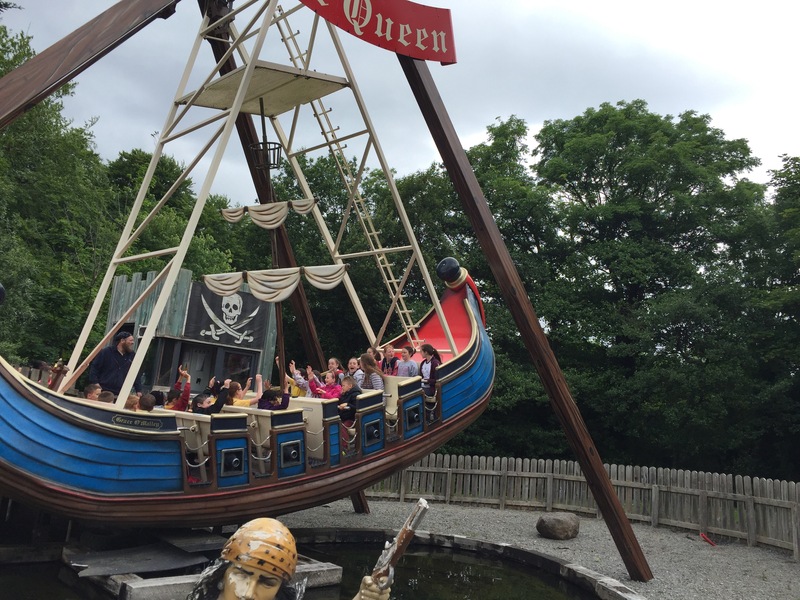 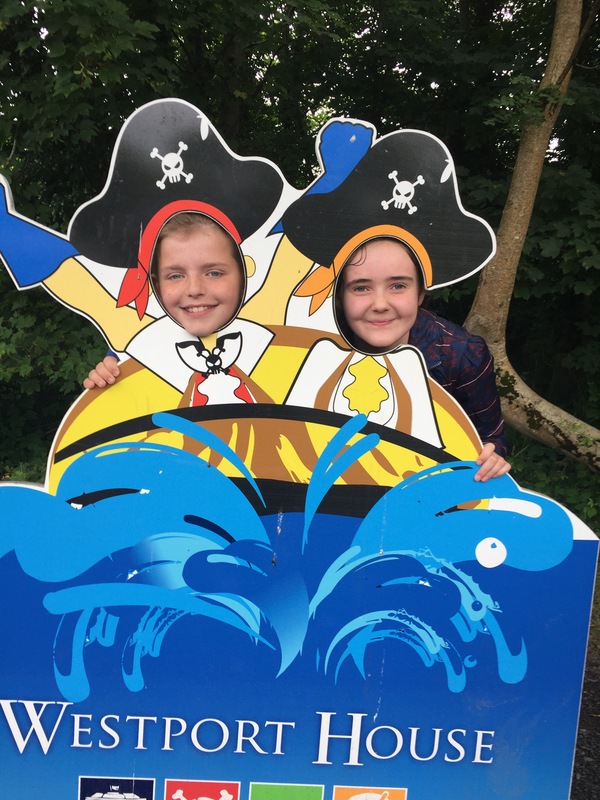 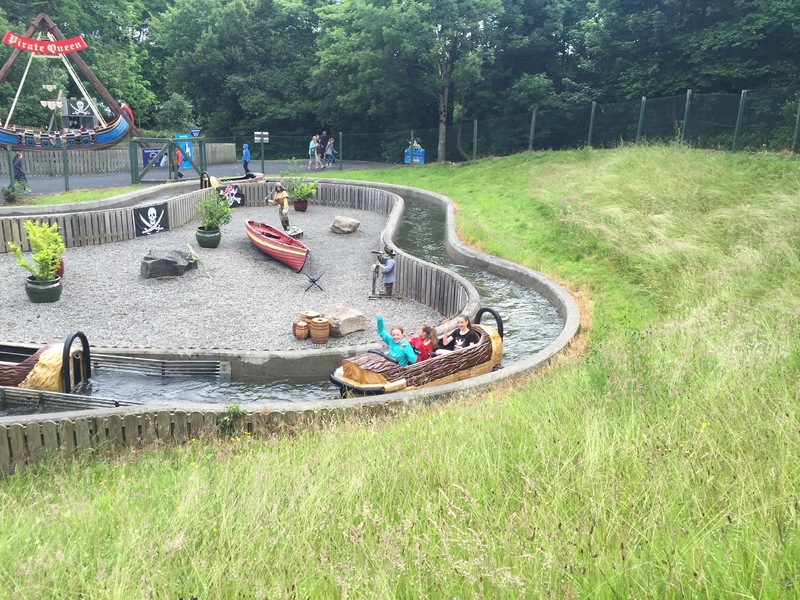 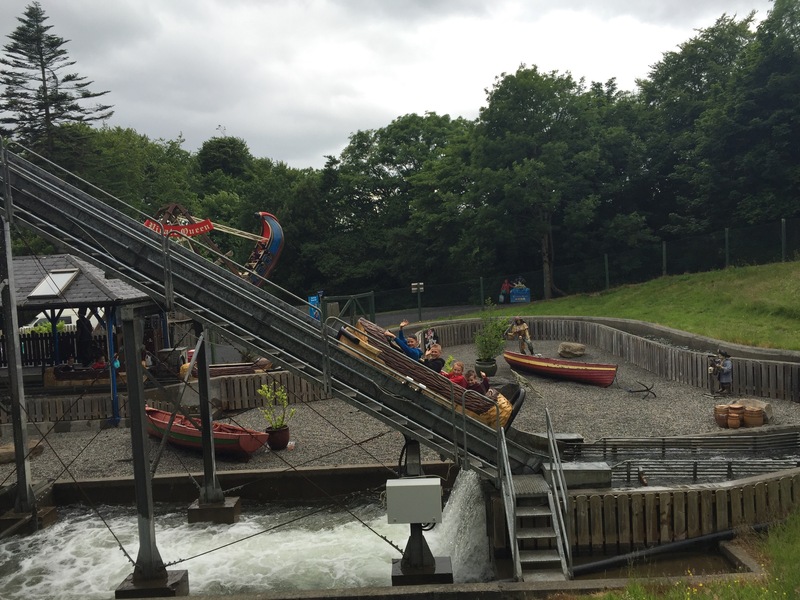 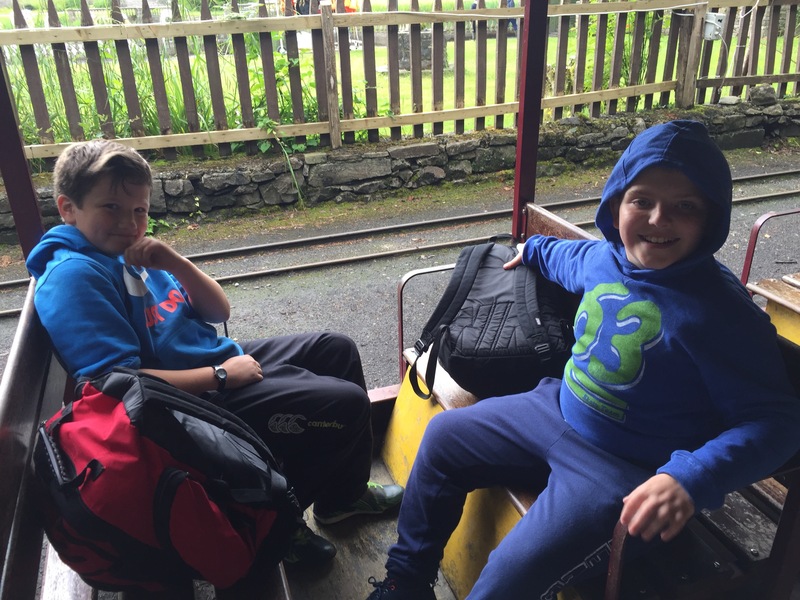 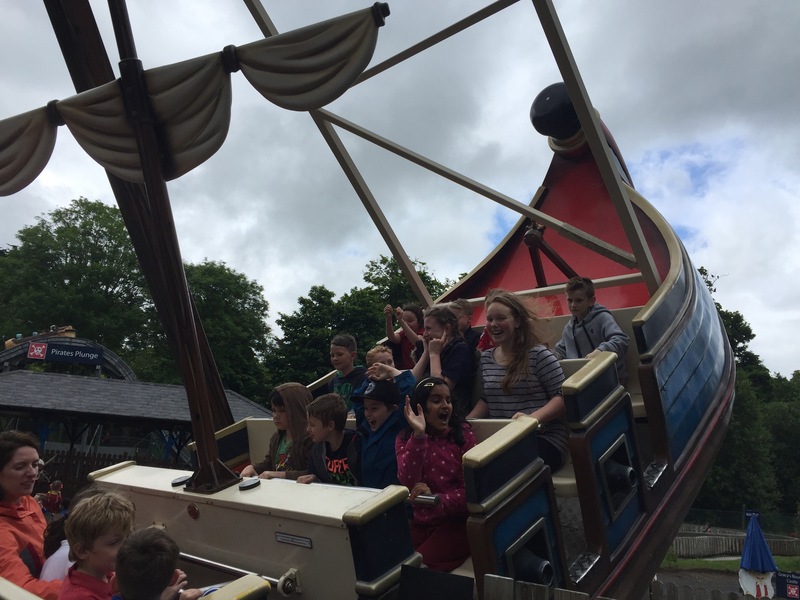 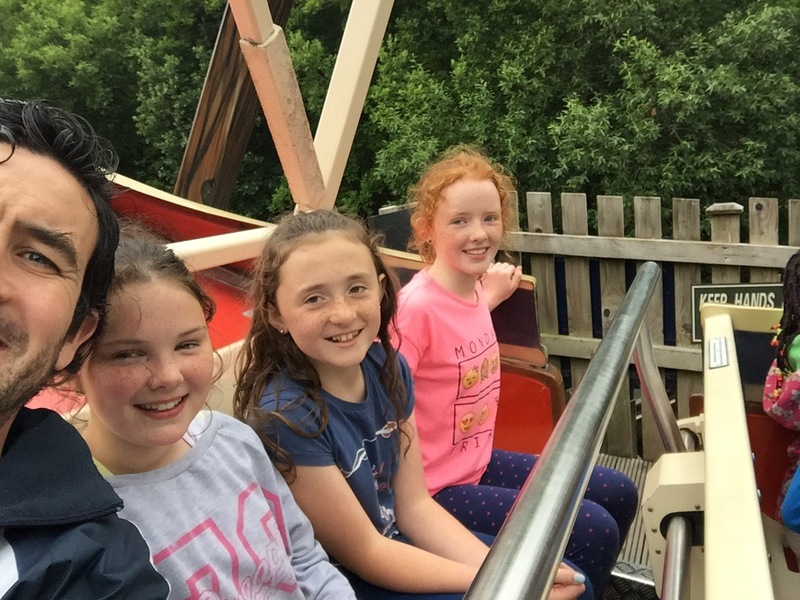 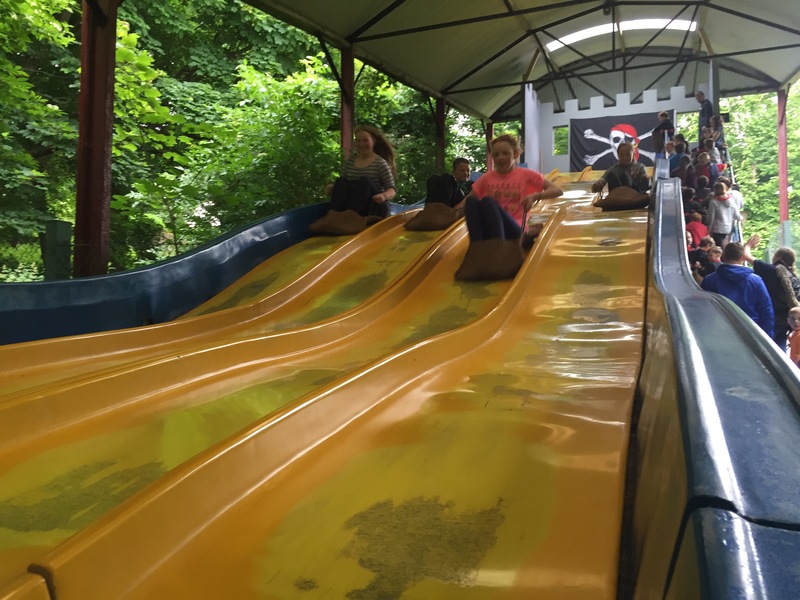 We enjoyed the flume ride, swinging ship, cannon ball run, swan pedal boats and the train. 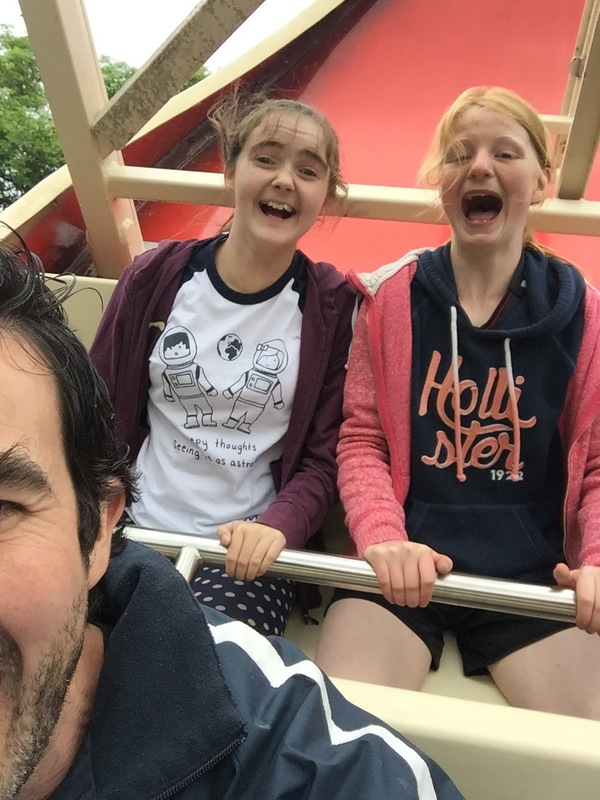 As you can clearly see from the pictures below, a mighty day was had!